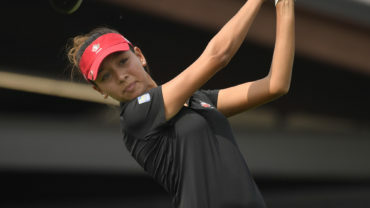 CANCUN, Mexico – It was a storybook ending for Quebec’s Céleste Dao, who stormed back to win the Mexican Junior Girls Championship in a playoff on Tuesday at the Cancun Country Club. 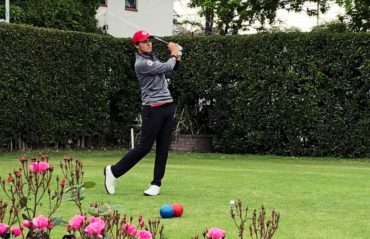 Starting the day six strokes back, Team Canada’s Dao went off with a bogey-free, 6-under 66 to force extra holes with Mexico’s Corey Lopez, eventually winning the title on the third playoff hole. 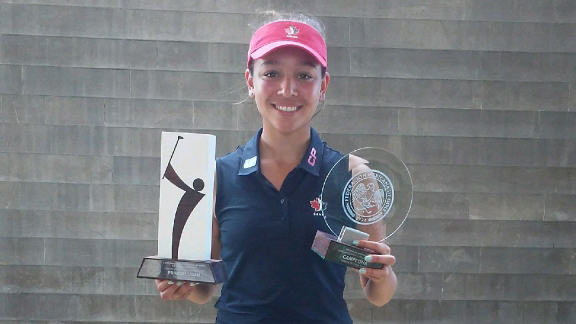 #TeamCanada Development Squad member Céleste Dao on her playoff victory yesterday at the Mexican Junior Girls Championship ?? 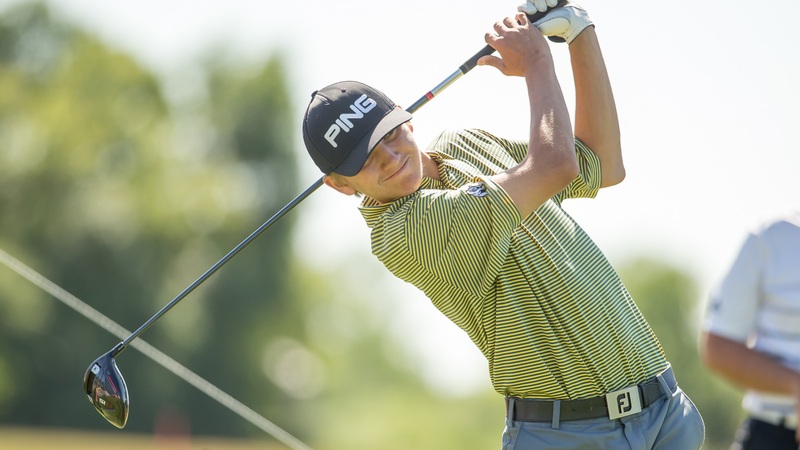 Dao, 17, closed the event at 5 under par on the strength of four straight birdies between hole Nos. 13-16. Joining Dao near the top of the leaderboard were Development Squad teammates Monet Chun (Richmond Hill, Ont.) and Ellie Szeryk (London, Ont.) who finished 3rd and 6th, respectively. 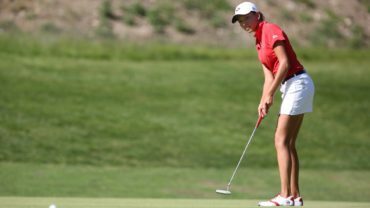 This marks the second straight victory for the Notre-Dame-de-l’Île-Perrot native—she captured the Toyota Junior World Cup Qualifier medallist honours two weeks ago at Bear Mountain (the official training centre for Team Canada). The two victories bode well for the success of the centralized program at Bear Mountain, which is in its first year of providing athletes an immersive, focused centre of excellence, surrounded by world-class technical coaching staff and experts in the areas of mental performance, physiotherapy, biomechanics and nutrition.